Rich Worf has represented clients in all phases of civil litigation and has extensive experience in the area of mass tort bankruptcy. For the past six years, he has been part of a team representing the debtor in one of the nation’s most closely watched asbestos bankruptcy cases. In 2013, Rich assisted in representing the debtor at a trial to determine its aggregate responsibility for thousands of current and future mesothelioma claims, which resulted in a nationally recognized ruling accepting the debtor’s liability estimate of $125 million and rejecting the estimate of representatives for asbestos claimants that exceeded $1 billion. In addition to his work in bankruptcy cases, Rich regularly counsels clients facing nationwide mass tort litigation. Rich also practices in the area of general commercial litigation. 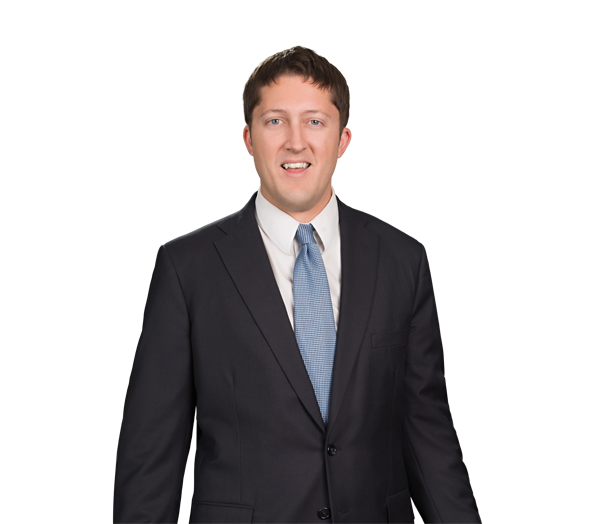 His experiences include helping successfully defend a public company merger and obtaining a published appellate ruling approving his client's Charlotte, North Carolina, real estate development. Assisted in representing debtor in all facets of closely watched asbestos bankruptcy case. Represented debtor at trial to determine aggregate responsibility for thousands of current and future mesothelioma claims, resulting in a nationally recognized ruling accepting client’s estimate of $125 million and rejecting claimant estimate of over $1 billion. In re Garlock Sealing Technologies LLC, 504 B.R. 71 (Bankr. W.D.N.C. 2014). Argued for and obtained discovery leading to construction of “most extensive database about asbestos claims and claimants that has been produced to date,” id. Obtained access to heretofore sealed documents about asbestos claimants in 12 significant bankruptcy cases in Delaware and Pennsylvania. In re Motions for Access of Garlock Sealing Technologies LLC, 488 B.R. 281 (D. Del. 2013). Provided advice to clients confronting nationwide mass tort litigation. Assisted in representing Wachovia and its directors in successfully defending suit challenging merger of Wachovia and Wells Fargo. Assisted real estate development company in obtaining summary judgment in suit seeking to rescind city approval of residential development and successfully defending summary judgment on appeal. Coventry Woods Neighborhood Association v. City of Charlotte, 688 S.E.2d 538 (N.C. Ct. App. 2010). Represented real estate development company seeking damages for breach of contract governing development of multiple major hotel properties.